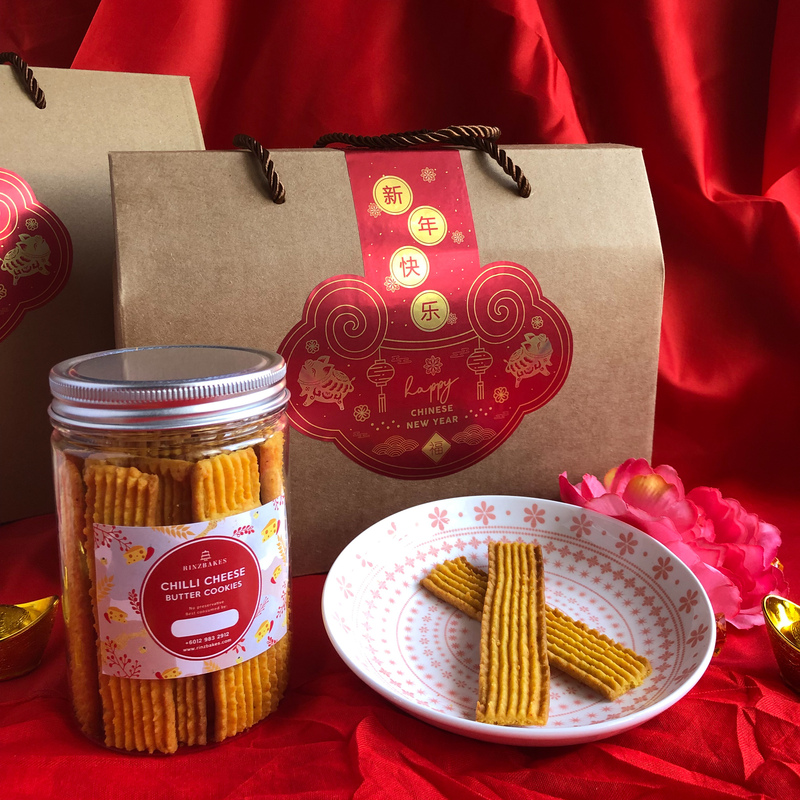 Chilli Cheese Butter Cookies is one of our new savoury cookies in 2019. This crumbly cookies packed with some kicks, perfect for those who like hot and spicy. All our cookies are made to order and we have no ready stock. We need 5 days advance notice for all orders. Cookies best to be consumed within 2 weeks after opening. Cookies can be kept up to a month without opening. Order closed on 21st January 2019. Only limited quantities available for the boxes. Batches will be coming out on every Friday starting from 11th January 2019. Last collection date will be 1st February 2019. Pick up will be at Lake Fields Sg Besi. Delivery (with charges) is available only within Klang Valley. Free delivery within Klang Valley for orders more than RM500. • Orders must be confirmed with payment minimum 4 days in advance unless otherwise stated above. Orders will only be fulfilled upon payment. • Fresh seasonal ingredients are used, we reserve the right to replace any ingredients that are not in season or unavailable. 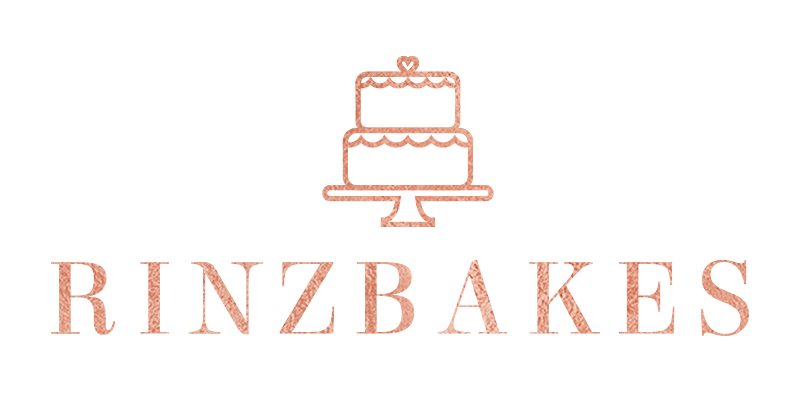 • Our cakes are best to be eaten fresh on pick up day. It can be kept in the chiller for maximum 3 days unless stated otherwise above.